Join us for a meet up and open house! 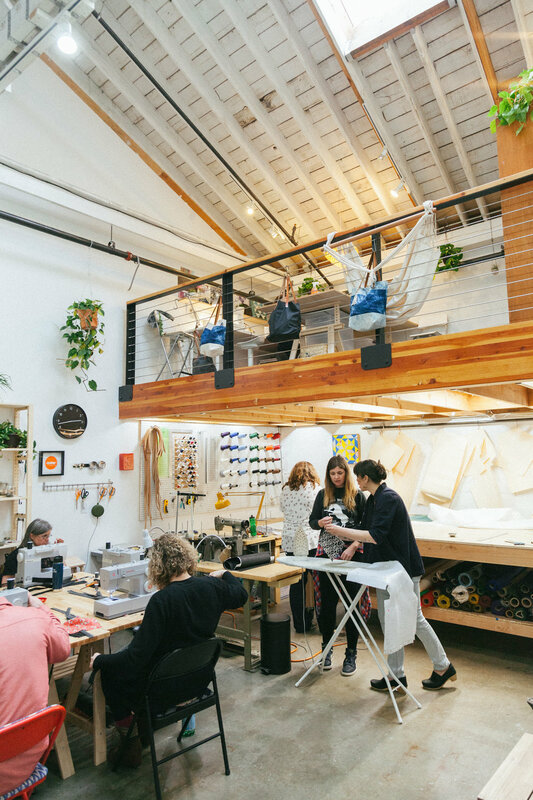 Check out our teaching studio and collaborative sewing workshop. There'll be wine, snacks, great company, and crafting, of course. While you're here, take advantage of our drop-in workshop & make a customized leather key holder ($20). 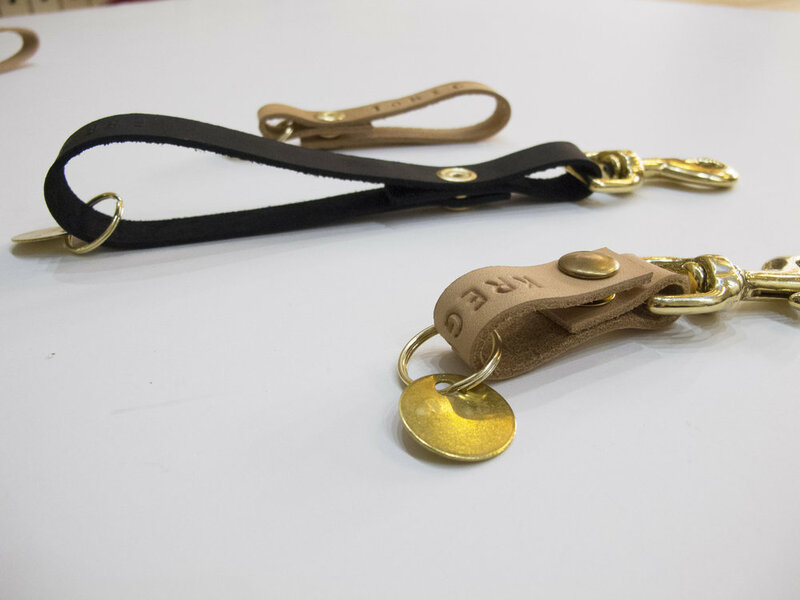 Drop-in to Klum House Workshop & make a custom leather key holder in just 5-15 minutes! You will have the option to stamp custom letters into your black or brown leather key holder & use the industrial snap press to add a snap. For $5 more, you can stamp a personal message into a brass metal tag to put on your key holder. Leave class with an awesome everyday item that you made with your own two hands!